A permit to construct the Hood River Marina basin was issued by the Corp of Engineers in 1968; construction work followed shortly after. The work constructed of installing groins, rip-rap breakwater and hydraulic fill to create a 24-acre enclosed basin and 19 acres of uplands. Installation of docks, piling and upland improvements have progressed over the years based on demand and available funding. 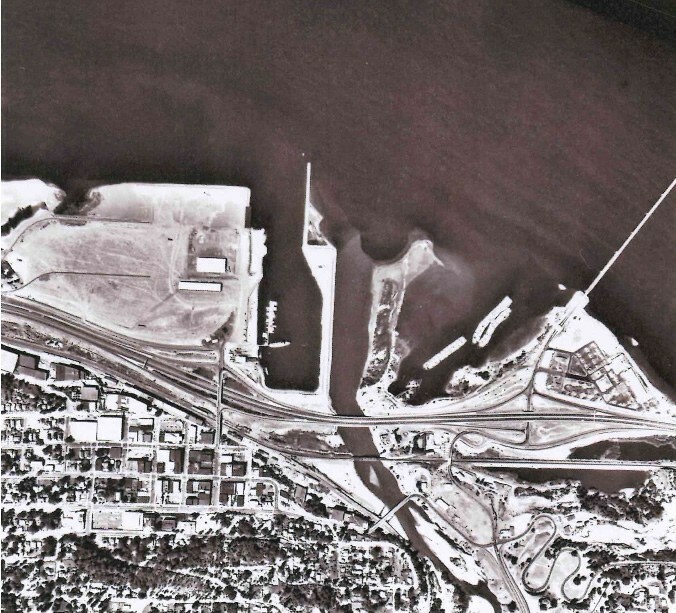 This included marina slips, a transient dock, fuel dock, sea-plane dock, boat ramp, tour boat dock, restrooms, parking and office buildings. 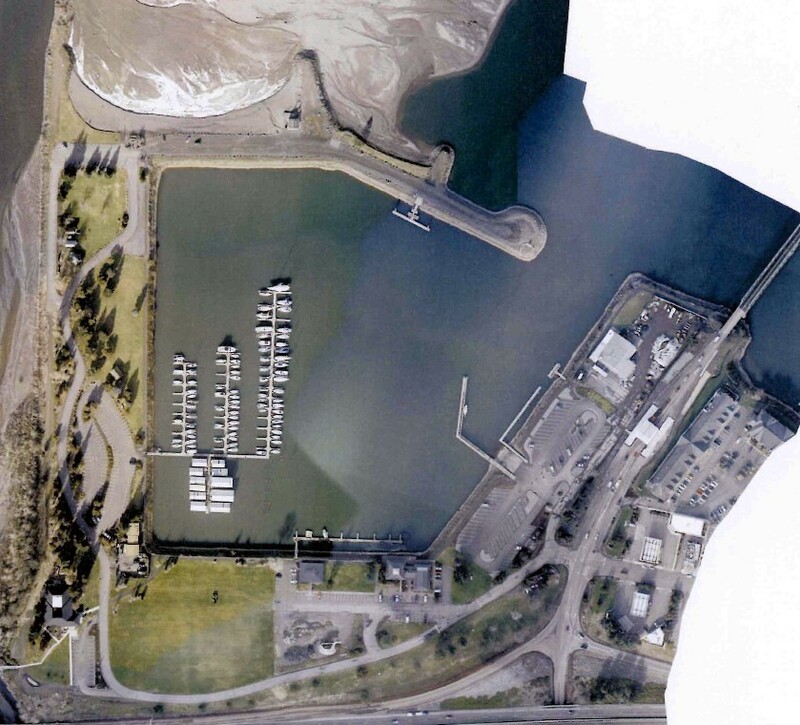 The Marina has been expanded several times over the years based on previous plans in place. 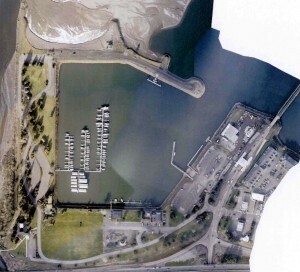 Each expansion has attached to the existing dock systems and connected to available utilities.